The first release of WEM for 2019 is out. The version numbering system in now in line with other newly released Citrix products. This version is 1903. 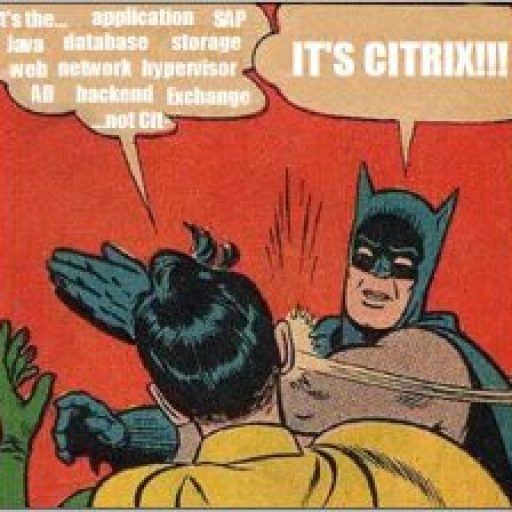 You can now download the new version here (requires Platinum licenses and login to Citrix.com). I’ve provided the release notes below. Workspace Environment Management 1903 does not include any new features. Ths release addresses several issues to improve the user experience. For information about bug fixes, see Fixed issues.